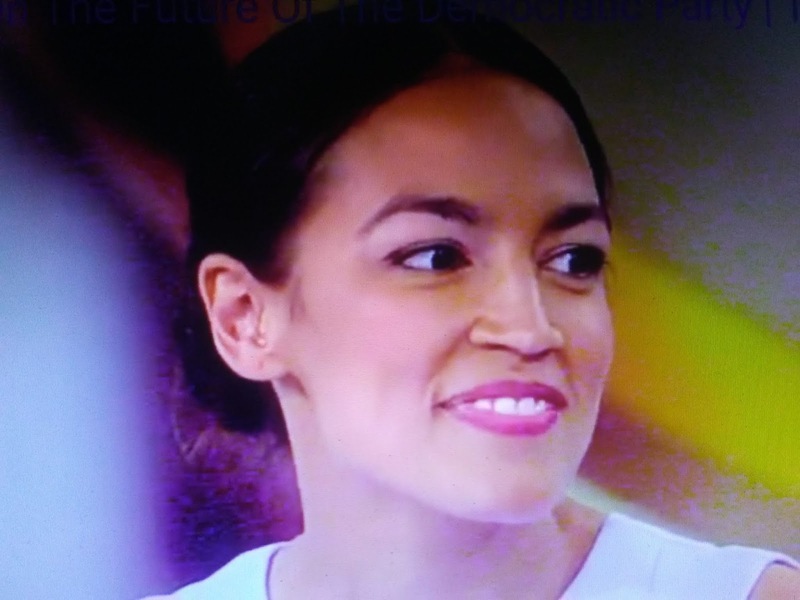 Former bartender now turned freshman congresswoman Alexandria Ocasio-Cortez, came tothe defense of fellow freshmen and anti-Semite Rep. Ilhan Omar. Omar got into more trouble when she made a stupid comment referring to the World Trade Center attack on 911 by Muslim terrorists as "some people did something!" Both of these women are idiots and I hope they continue to talk as much as possible and bring damage to the Democrat brand. 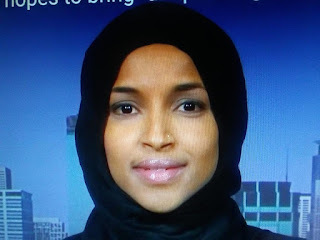 I don't think Ilham Omar loves America. Where is the proof because I only see hatred and a chip on her shoulder. Sun TZu said that when you enemy is busy kicking himself in the nuts and cutting off his good right arm, do not interfere.